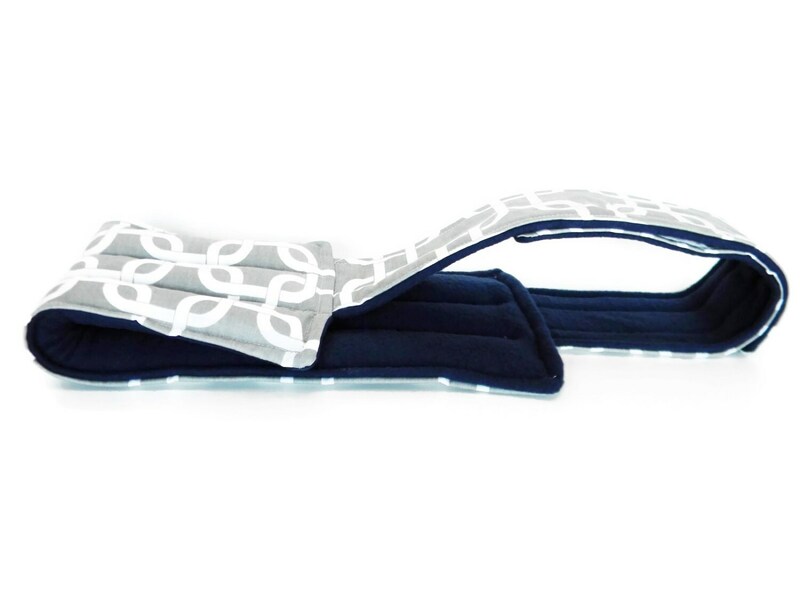 Lumbar Heating Pad with belt helps ease lower back tension and soreness with heat or cold. 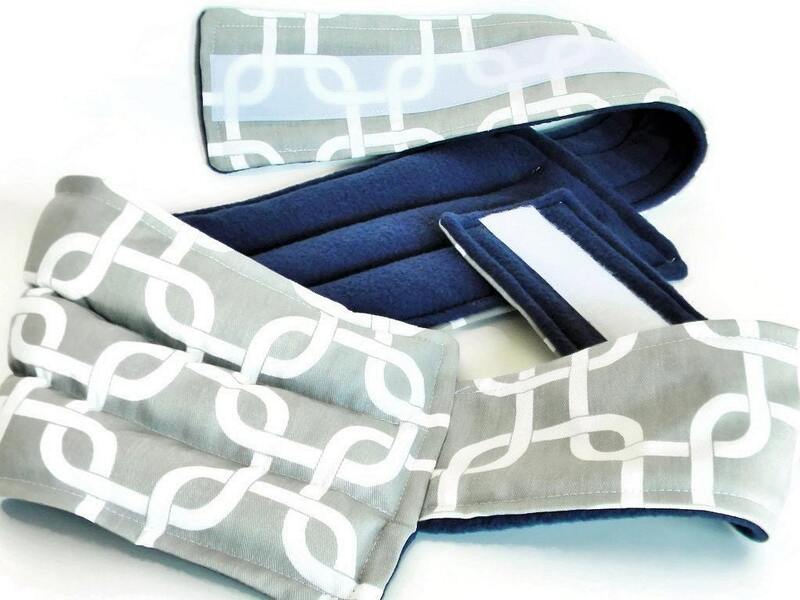 Lumbar Heating Pad measures approximately 20" x 5.5" and has an attached belt for a total length of approximately 50". Straps attach with velcro and are completely adjustable. 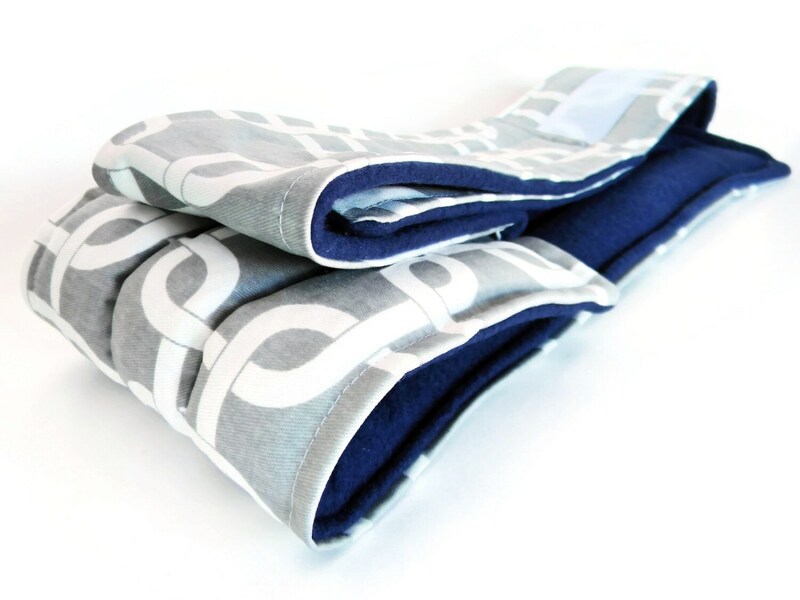 Warm lower back pad in the microwave for moist heat or chill it in the freezer to use as a mild cold pack. 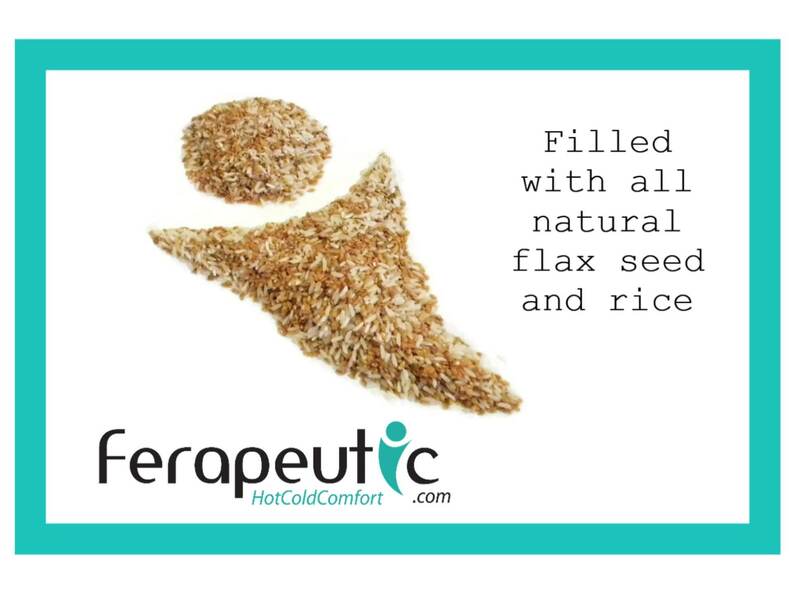 We fill our heating pads with a mixture of rice and flaxseed to provide moist heat or gentle cold. 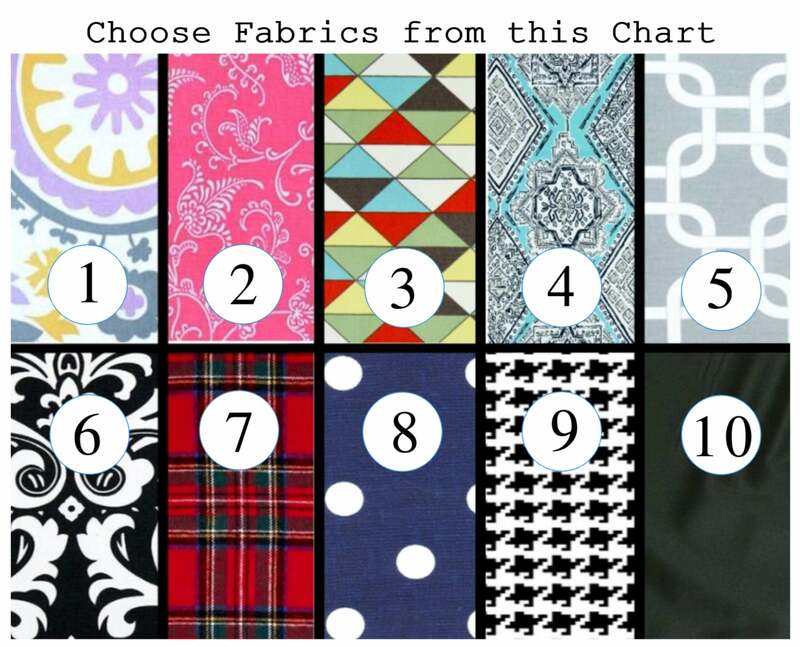 Use the drop down menu if you would like your lumbar pack scented with lavender or chamomile. 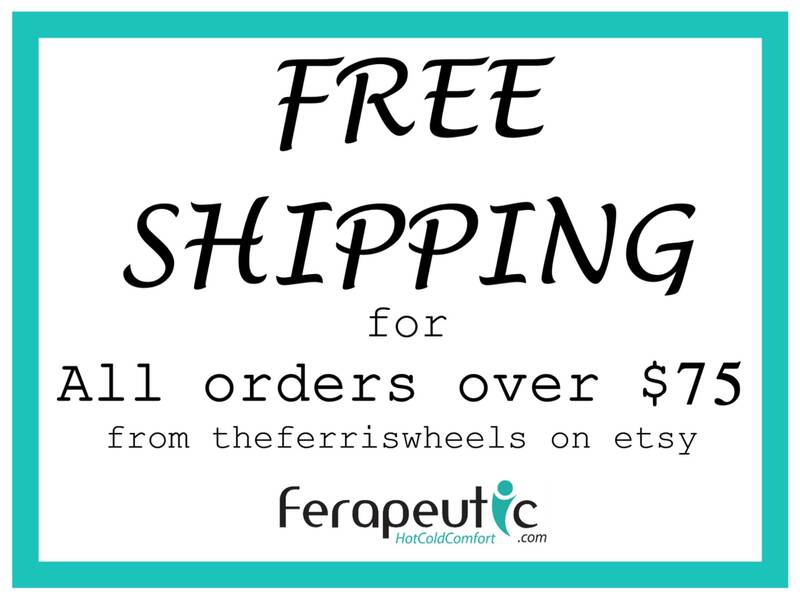 Designs and text are the property of theferriswheels and protected by copyright 2010.